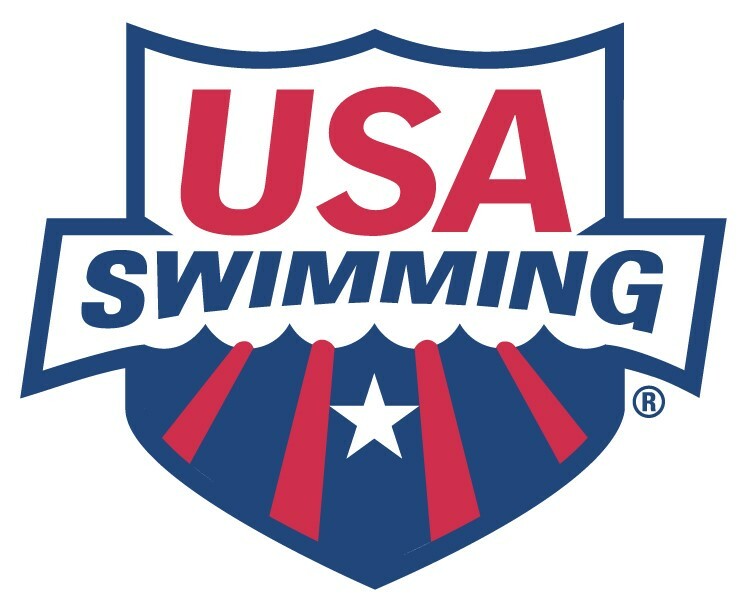 VHST – Assistant Developmental/Age Group Coach Vernon Hills Swim Team (VHST) located in Vernon Hills, Illinois is a year round swim club has multiple openings for assistant development/age group coaches this season. All positions are hourly and pay will be based on experience and availability. 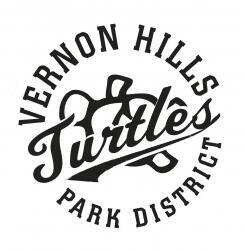 If you are interested, please contact Head Coach Rob Wood at turtles@vhparkdistrict.org and apply at the Vernon Hills Park District Website. Work with young swimmers of different abilities on the weekly basis to teach strong technical and training skills. Ages are primarily between the age of 8 and 13 with group sizes ranging from 15-20 dependent on position. As the first coach many of the developmental athletes the applicant must be enthusiastic, patient, focused on technique and making the sport fun. This hourly position requires candidates to have excellent communication, teaching and people skills. Candidates will report to Head Coach and must be a team player. Candidate should be available 3-4 evenings a week from 5:30-7:30 p.m. 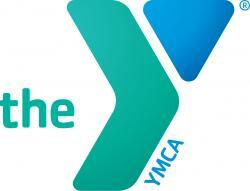 Candidates must be a USA Swimming coach in good standing with competitive coaching experience. Ability to work late afternoons and early evenings is a must. Club attends meets frequently which will require assistance in running of while athletes are not participating. Club averages 2 meet every month. 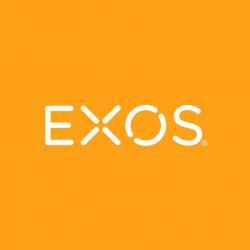 Qualifications/expectations: Knowledge of competitive swimming and or previous coaching experience obtain necessary certifications: coaches safety training, CPR & First Aid, background check, and athlete protection training Passion for the sport of swimming Team-oriented, good communicator, positive, and energetic Compensation: Pay is based upon experience at an hourly rate. Additionally, the club will reimburse any fees needed for certification and professional growth.